Netflix has started charging all its members in Pakistan in rupees. The change came into effect on Monday, August 27. 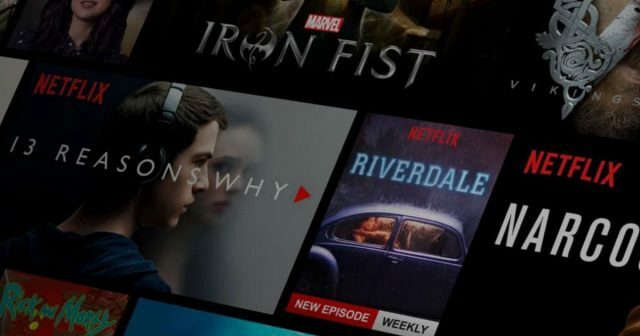 “This change is part of our ongoing work to improve Netflix for our members in Pakistan,” said Netflix. Netflix offers various hit Pakistani TV dramas and films as well as those from across the world. The online entertainment portal has recently made its mark in South Asia with the release of two Indian, Hindi-language series Lust Stories in June and Sacred Games in July.